Plays Both Tanpura & Tabla Together. 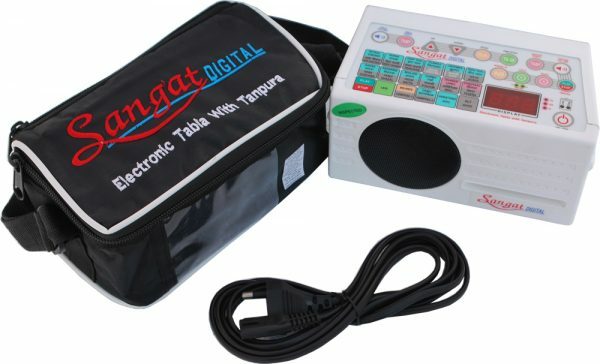 Sangat Digital is capable of playing the Tanpura along with the Tabla / Pakhawaj / Dholak / Duff together. Unique feature of the instrument is the pitch synchronization of Tanpura with the Tabla. When particular pitch is selected it is set for both Tanpura & Tabla. 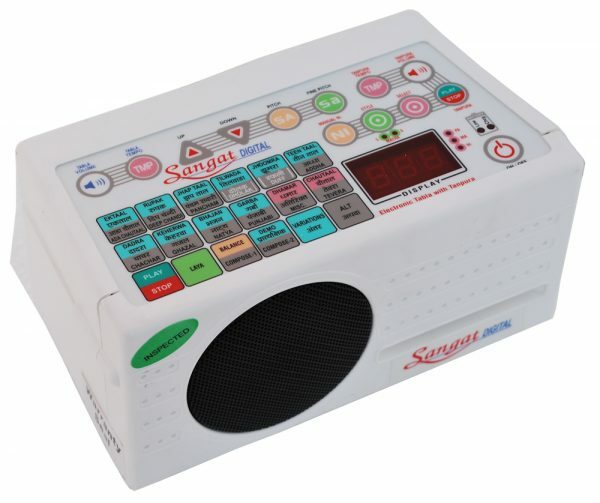 The Sangat Digital is equipped with the natural tone of a Tanpura, Tabla, Pakhawaj, Duff & Dholak. 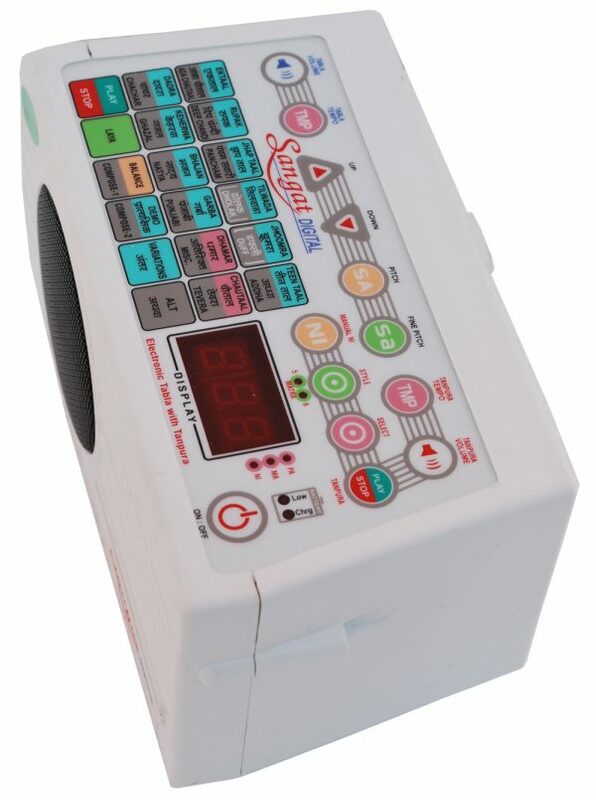 The user has the option to only play the Tanpura or the Tabla of the Sangat Digital. 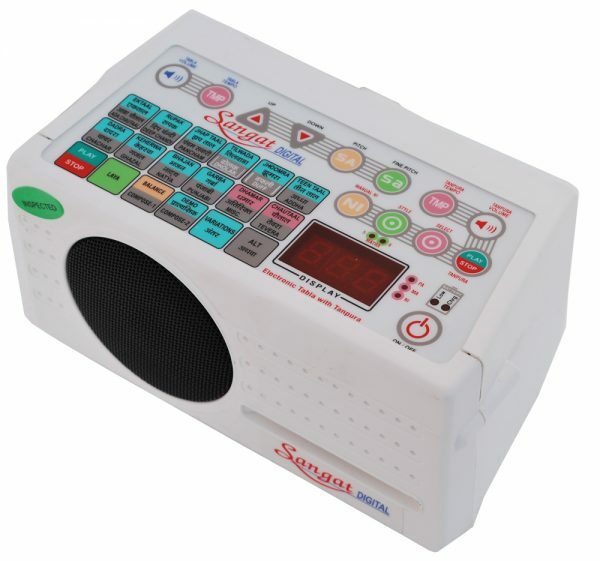 Sangat Digital is equipped with independent volume control for Tanpura and Tabla/Pakhawaj/Dholak/Duff. Sangat Digital is able to deliver such great tone with clarity is because of the Neodymium speakers with rare earth magnet in it. This also helps in reducing the weight of the instrument. 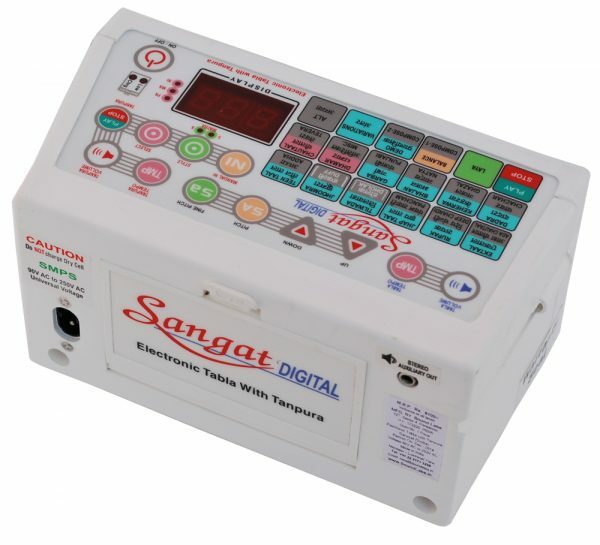 Sangat Digital offers a wide range of Taals and Thekas at the press of a button for regular Practice. Teen Taal, Ek Taal, Rupak, Dadra are a few to name. Taals also come in with a variety of thekas. The composer function of the Sangat Digital is one of its stand out features which lets a user create their own taal as per their requirements. The memory function helps retain your composition even when the power is switched off. The Sangat Machine’s in built demo mode of the instrument plays all selected taals one after the another continuously for 1 avartan each. 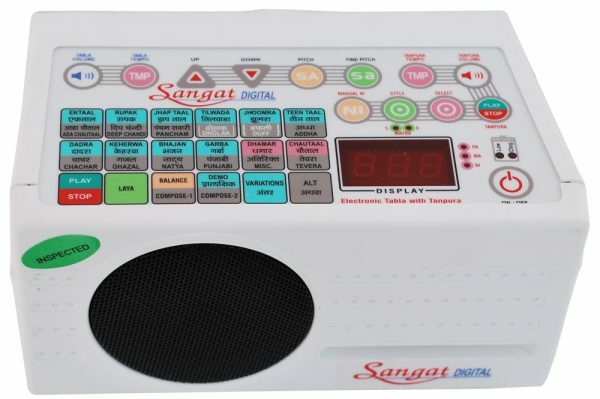 Sangat Digital is equipped to play a selected taal in different layas with ease. 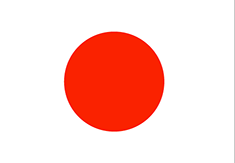 This laya setting is independent of the tempo setting that exist in the instrument. 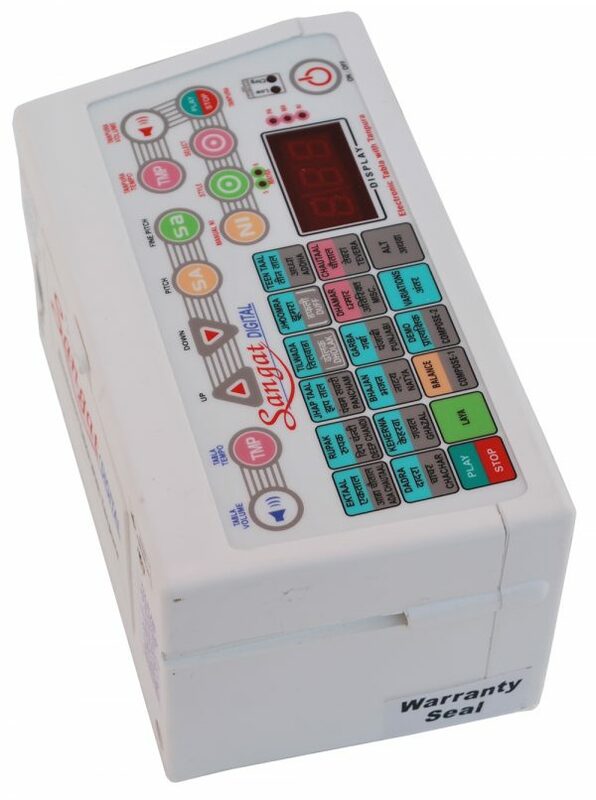 The Sangat Digital Electronic Tanpura machine comes with easy switch operation for selection of accurately pre tuned Pancham, Madhyam & Nishad. In the case if Nishad,Sangat Digital instrument also allows you to manually tune the Nishad to adjust to your special needs. Sangat Digital with its cutting edge technology has incorporated the feather touch keyboard. It does not have any knobs or switches, thereby improving accuracy and eliminating transit damage and corrosion. The Cabinet is made from ABS plastic which gives it a sleeker look and protects it from the peninsula’s climatic wear & tear. 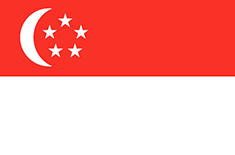 Sangat Digital Machine’s in-built SMPS makes it possible to run the instrument anywhere in the world with its dynamic input power range of 90V AC to 250V AC. 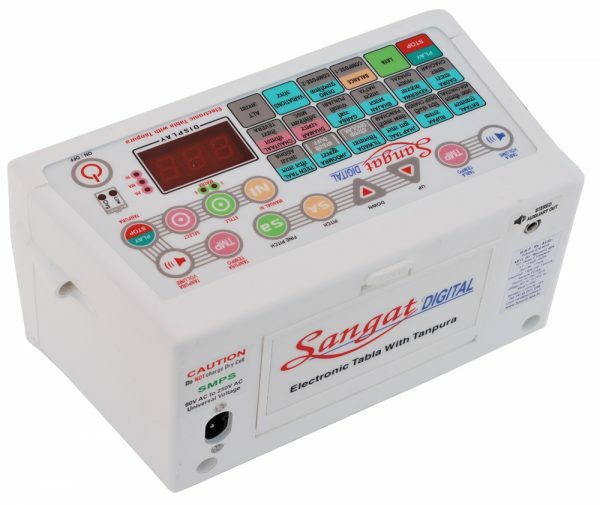 The inbuilt battery charger of the Sangat Digital, charges rechargeable battery even when the instrument is playing, this is displayed by the Charging LED and when the Battery is low on charge the Low Battery LED is switched on automatically. The Sangat Tanpura comes in a beautifully embroidered carry bag for daily use and travel. Sangat Digital Instrument is warranted against defects arising out of faulty of defective materials or workmanship for a period of one year from the date of purchase. Mains Power Cord. Indian/Euro Style. 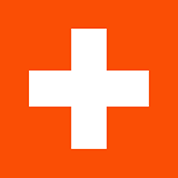 Note:Colors of the actual product may be different from the displayed images. Buyer fron USA/UK has to Buy One Adaptor Plug to Operate the unit as it has EURO/INDIAN style power cord.